Modern, masculine and pragmatic. 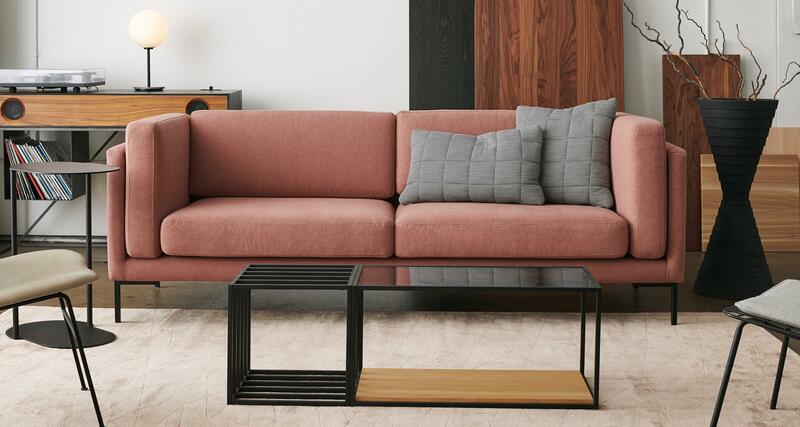 This sofa features defined lines, well balanced forms and refined durability. The firm but comfortable cushioning exudes a strong presence in any interior.